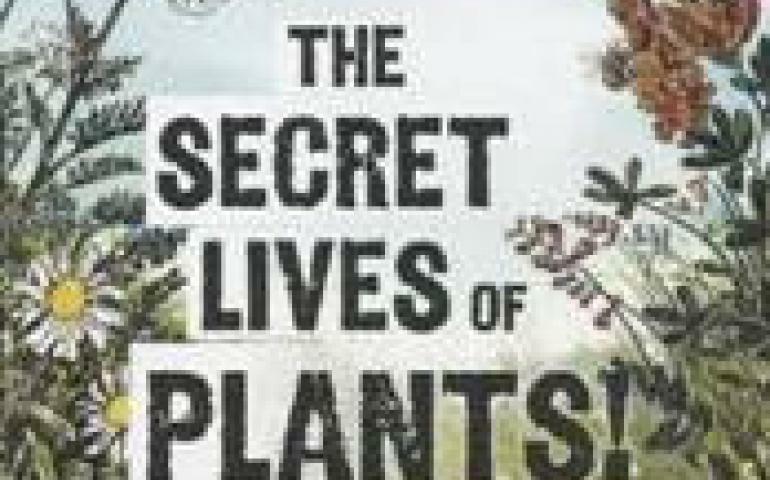 Peter Tompkins and Christopher Bird wrote a path breaking book – “The secret lives of plants” - A Fascinating Account of the Physical, Emotional, and Spiritual Relations Between Plants and Man. The plants are living, breathing, communicating creatures, endowed with personality and the attributes of the soul. It is only we, in our blindness, who have not understood the real nature of plants. It now appears that plants may be ready, willing, and able to cooperate with humanity in the Herculean job of turning this planet back into a garden. The “Green Resilient Rameswaram” project is a similar exercise to bring the Man closer to the Nature. So that this planet will be livable, love-able and affordable. Dr. Sanjay Banerji in his blog writes about “Spirituality and Environment”. Plastic abolition Rally by Hand in Hand India. Revival and Renovation of Traditional water bodies – Kapi Teertham. Finally, the work to build Social Capital.